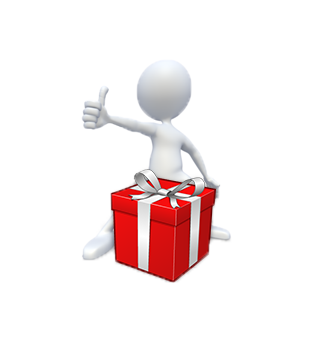 Now You can shop at multiple websites and consolidate those parcels as one and get up to 80% off on the shipping cost. 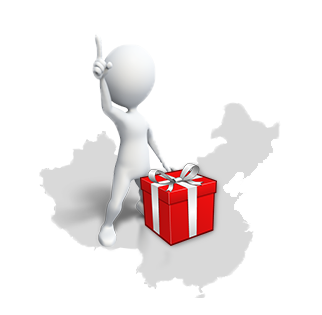 You can now have your own chinashipshop address in China without any signup and extra fees. 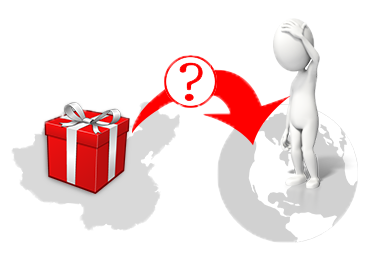 You can use your ChinaShipShop address to get the item delivered at the address while checking out. You can now shop at multiple websites and then attach that parcel as one and get up to 80% off on the shipping. We have 24/7 customer helpline available in multiple languages. Chinashipshop did an amazing job shipping my package to UAE! It is quick than I expected and also in perfect condition. ! Thank you chinashipshop. Choose from billions of products on Taobao, JD.com or any Chinese website. While we accept orders from you buy from any chinese website, below is a compilation of some of the top Chinese megastores and ecommerce platforms that our customers are buying from. 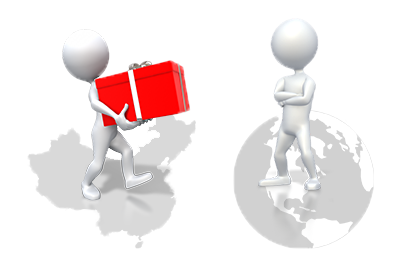 After you've decided what to buy, simply return to chinashipshop platform to submit your order and we'll make the purchase for you.